That has left applicants frustrated and forced nursing homes to absorb months of delayed payments. Sykes already has appealed an initial denial of his mom’s coverage and been turned down again. He’s mulling his options. But even before the denials, he struggled to get answers. “From the May 25 application, we did not receive any notification other than requests for information which constituted me faxing them well over 200 pages of documents, trying to meet their requirements so they could make a determination on Mom,” he said. Sykes’ saga began last year when he moved his family from Oklahoma to Kansas. Medicaid covered his mom’s nursing home in Oklahoma, but because it is a state-run program he had to apply for the Kansas version after they moved. Under federal law, Kansas was supposed to send a yes or no response within 45 days. Michael Sykes of Olathe says his work to get Medicaid coverage for his mother’s nursing home care involved faxing more than 200 pages of documents. He made the 90-minute drive to the KanCare Clearinghouse in Topeka, where his mom’s application was being processed. It’s not a trip he would have had to make a couple of years ago, when long-term care applications were processed at local offices run by the Kansas Department of Children and Families — including one near his home in Olathe. But in 2015, Gov. Sam Brownback signed an executive order diverting all applications through a single Clearinghouse staffed by a private contractor within the Kansas Department of Health and Environment. The facility is at Forbes Field, an Air National Guard outpost on the south edge of Topeka. It’s not built for walk-ins, but Sykes walked in anyway. “I refused, basically, to leave their offices until I had some kind of an answer,” he said. The answer was that Sykes’ mom didn’t qualify for KanCare until she spent down a trust fund she had inherited. That decision underscores the complexity of long-term care applications. A lawyer who works for the state of Oklahoma told Sykes the trust was fine for Medicaid coverage there. But in Kansas it was deemed disqualifying and it took the state’s contractor, Maximus, almost four times longer than federal rules allow to determine that. 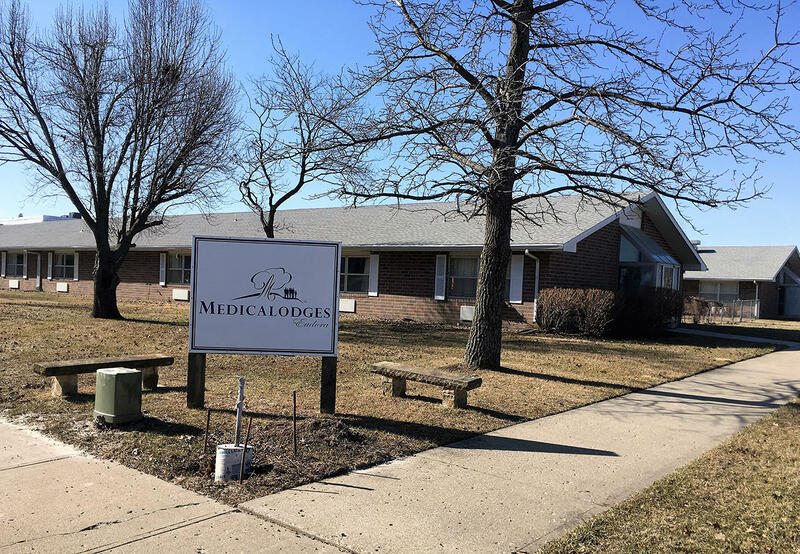 Lori Palmer, chief financial officer of the nursing home chain Medicalodges, and other nursing home administrators say the Clearinghouse workers don’t have the experience to know what documentation to ask for or the customer contact to make sure they get it promptly. “They took away the face-to-face encounter that a person, an elderly person, has to go in and ask for help,” she said. Palmer’s company has 21 nursing homes in Kansas, including the Eudora facility where Sykes’ mother Evelyn lives. They’ve been caring for her at the Medicalodges, but they haven’t been getting paid. Evelyn Sykes lives at the Medicalodges in Eudora, where she has received care but the facility has not received Medicaid payment. 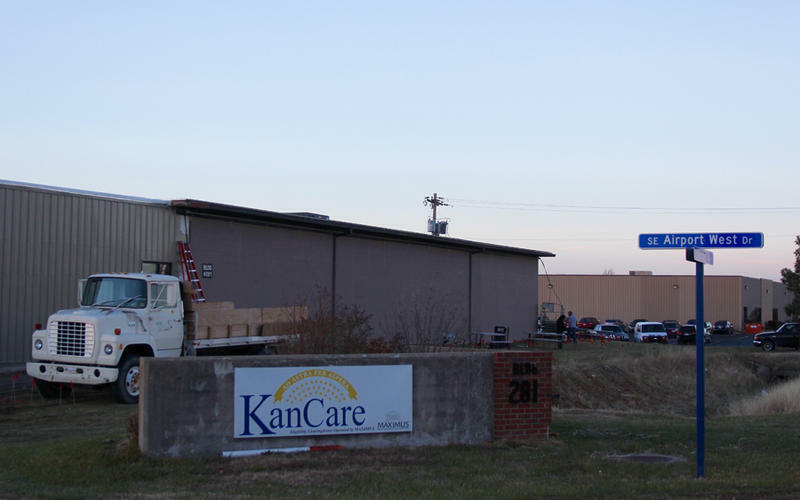 By the end of 2016 Medicalodges had provided more than $1 million in uncompensated care for 112 Kansas residents whose Medicaid applications were pending. Eighty-three of those had been pending more than 45 days. In the two other states where Medicalodges does business, it rarely takes more than a month. Because of the processing delays, some nursing homes have stopped accepting new residents whose KanCare applications are pending. 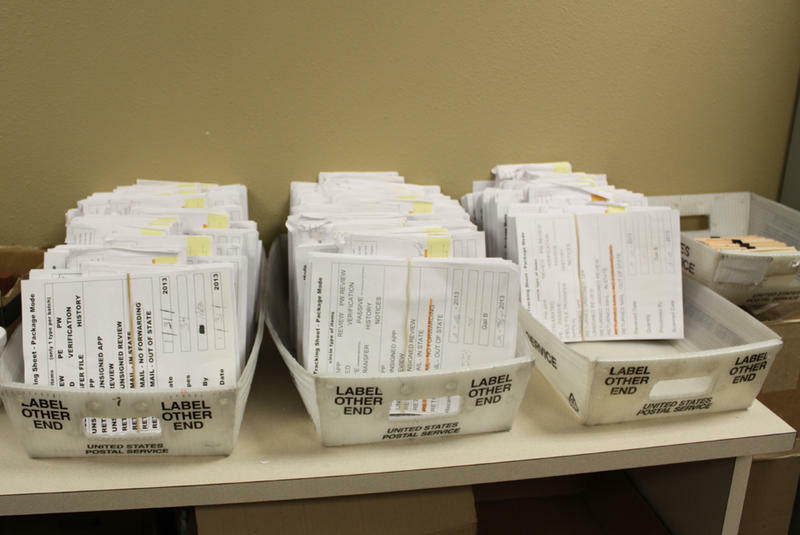 KDHE Secretary Susan Mosier says the intent of Brownback’s executive order consolidating processing of all KanCare applications within a single state agency was to make the process more efficient. 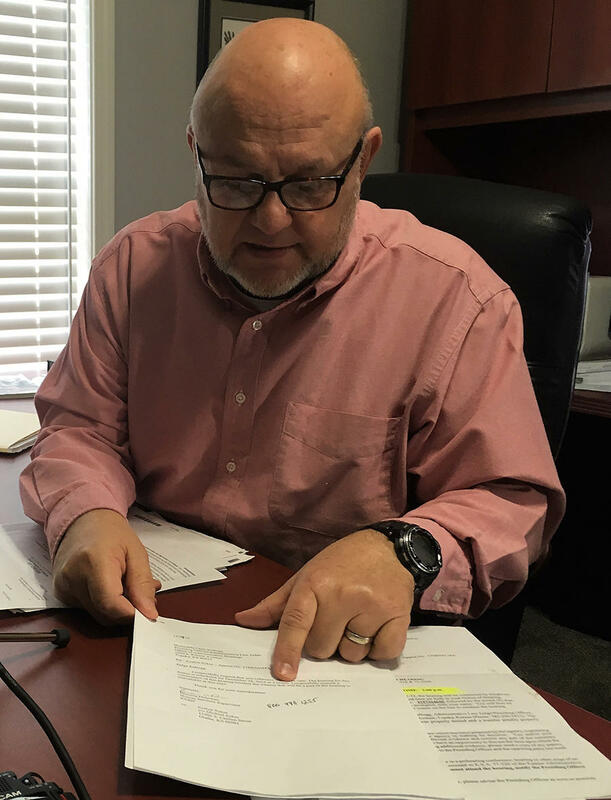 But after more than a year of complaints about the backlog, Mosier’s department started a pilot program with six nursing facilities. It’s more like the old DCF model with designated staffers handling long-term care applications. She said it’s working well. “And DCF has actually last week completed a process review … about how do we improve this and make it better,” Mosier said. But for now, it’s still an extended battle for some people to even find out if they can get KanCare coverage. And when they do get coverage then the next battle starts for providers: getting claims paid. The state’s Medicaid application backlog is making work more stressful for Angela Moore, executive director of Sharon Lane Health Services in Shawnee. Moore’s nursing home has 110 employees caring for about 70 elderly and disabled residents, and she has cash flow worries because of persistent problems with the state’s Medicaid eligibility system. 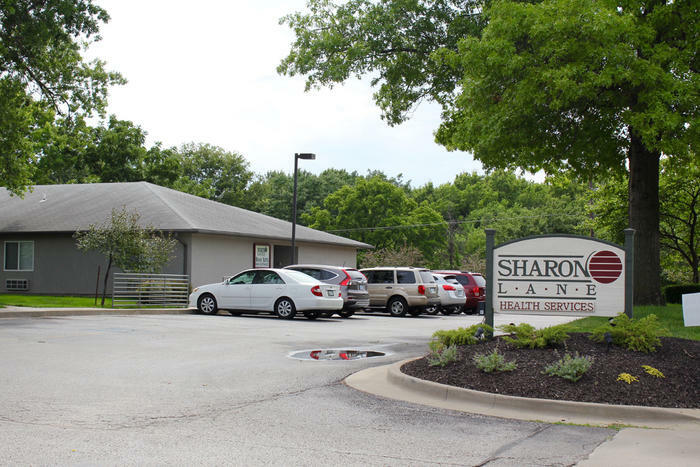 At one point recently she was waiting on Medicaid coverage approval for 17 residents — which means Sharon Lane was providing free care for almost one-fourth of its clients.